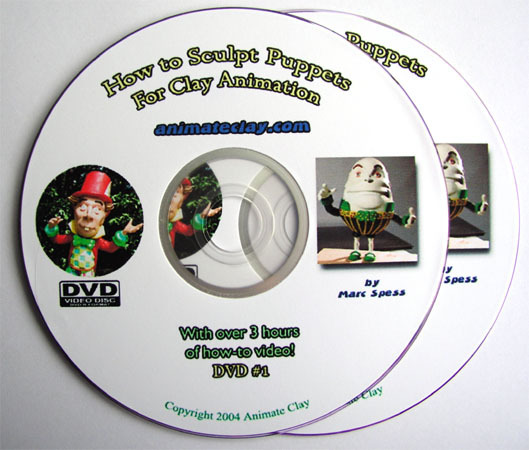 If you want to learn how to make solid puppets, strong and nice looking sets or animate like a pro - these videos give you all the secrets! 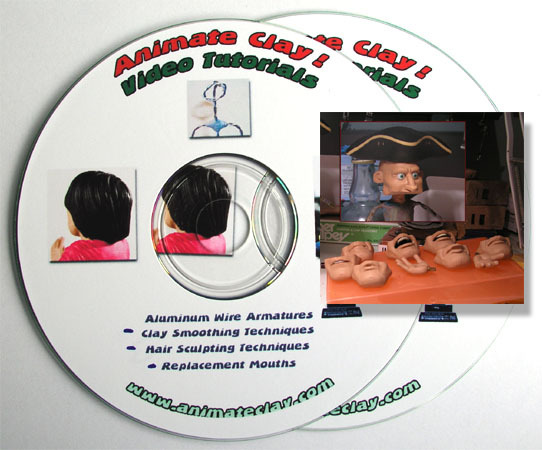 Marc shares his years of experience making short films and working on actual clay animated TV commercials. 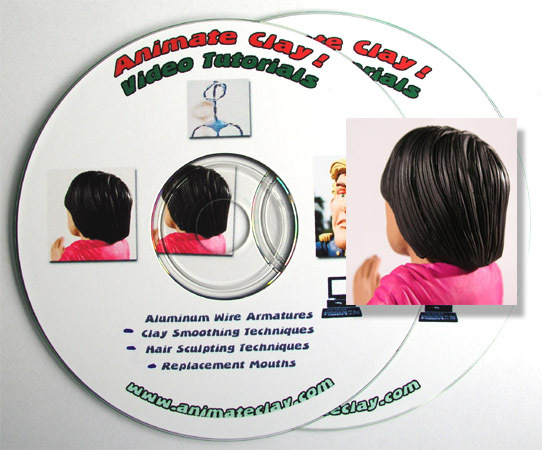 Every little detail is revealed for both beginners and experts in all areas. 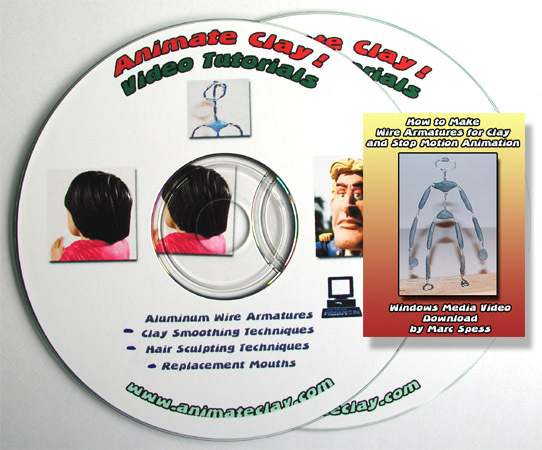 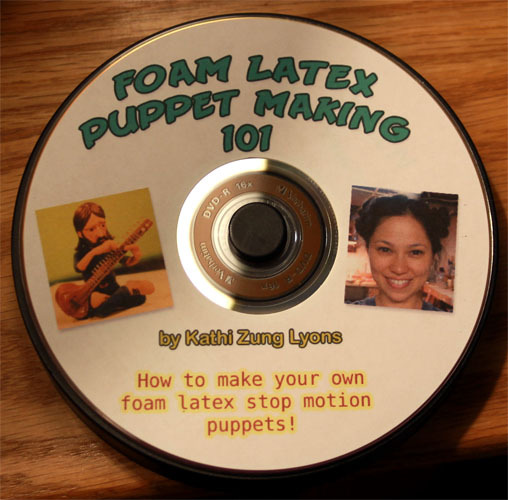 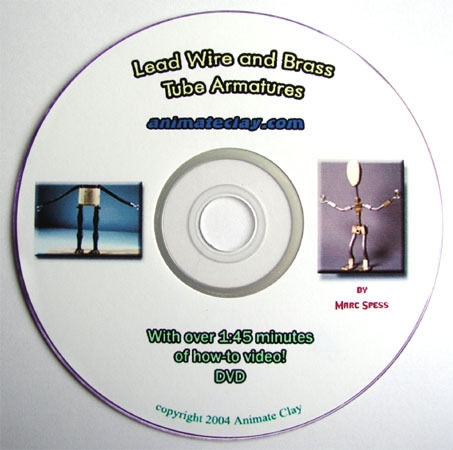 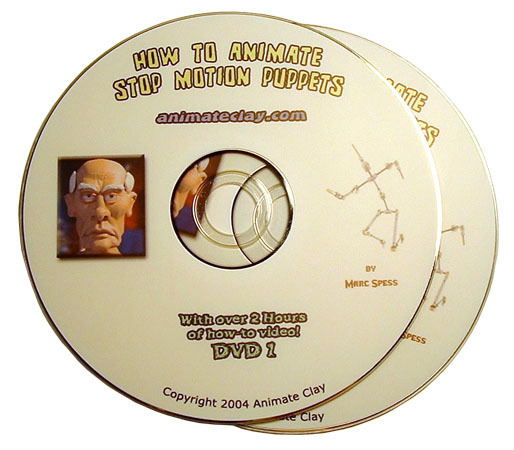 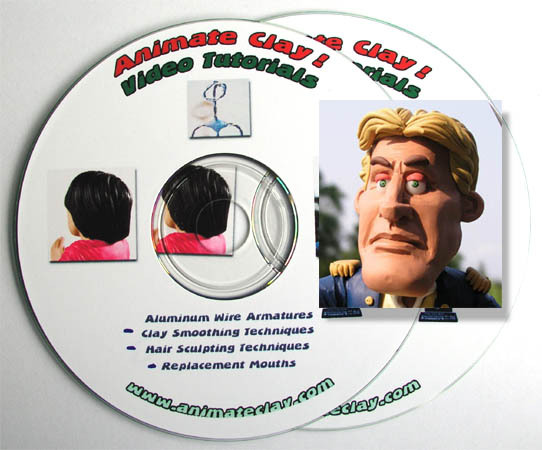 How to Animate Puppets 3 DVD Set UPDATED!